Happy Friday Guys! 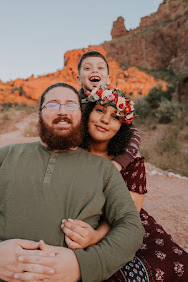 I thought to kick off the weekend we would do a fun post, so you guys can get to know me a little better! Please comment down below fun or crazy facts most people don't know about you! My two favorite music genres are reggae and metal music, complete opposites right? I wore braces for four years but still have a gap in my teeth, sorry for not wearing my retainer mom. My dog ate my retainer, no seriously she did. Twice; and those things are expensive. I watch way too much YouTube. My favorite YouTube videos include watching healthy food ideas as I eat something not so healthy or cleaning videos as I'm on my couch...not cleaning. Yes I'm only 20 many people always think I'm older, maybe just an old soul? I'm currently obsessed with cacti and any plant that is hard for me to kill. I hate folding laundry but love throwing it all in the washer...and forgetting about it, sometimes twice. My favorite colors are gray and turquoise. I love live music the most, something about concerts and an artist's raw voice I guess! If I could live anywhere in the world it would be Sweden, I appreciate what they are doing with healthcare and education. My guilty pop music pleasures include Ariana grande and Justin Bieber (don't lie you jam out to them too). I care too much about what strangers think about me. Lastly, I talk in my sleep and apparently it's always something funny! There ya have it! 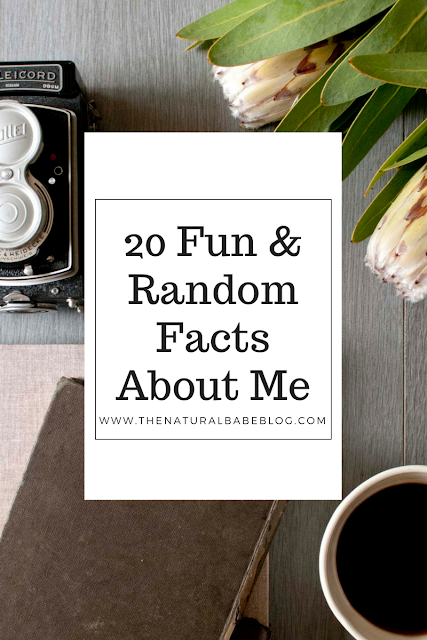 20 random facts about me! Don't forget to comment down below! What are some facts about you that you don't tell many people?